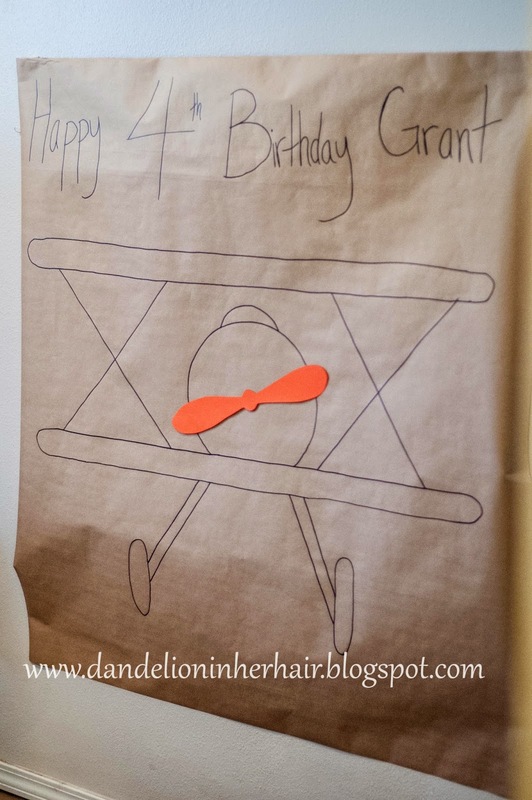 Pin the Propeller on the Plane. Say that three times fast! 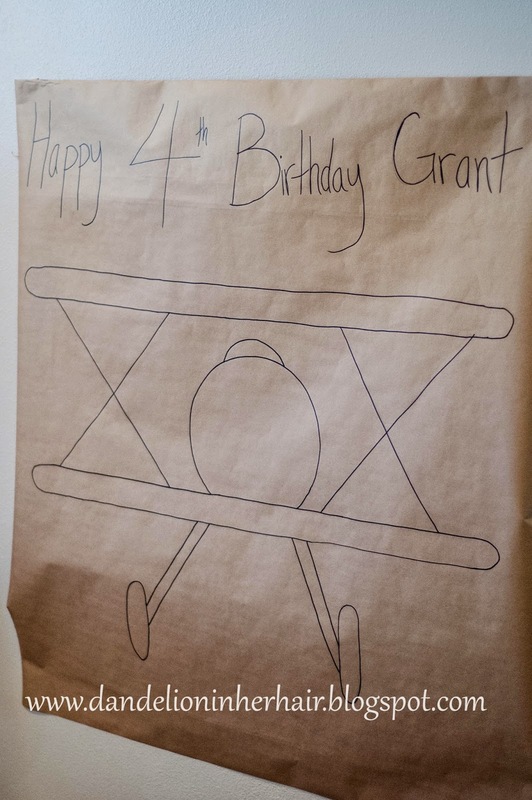 When Lachlan turned 3 we did an airplane party. My best friend Kathy's son just turned 4 and his party is this weekend. He is all about planes. She asked if I would draw the plane and make the propellers for this game. To say I was thrilled to do so would be an understatement. Kathy has had my back and been there for me and my family so many times in so many ways. She has many talents and skills, I feel like she does so much for me and I can never fully repay her. Of course she doesn't expect anything in return, and that's how a true friendship works. But still. Kind of deep for simply making an airplane game, sorry about that. But Kathy, if you are reading this, Thank you! So here is the super simple game. 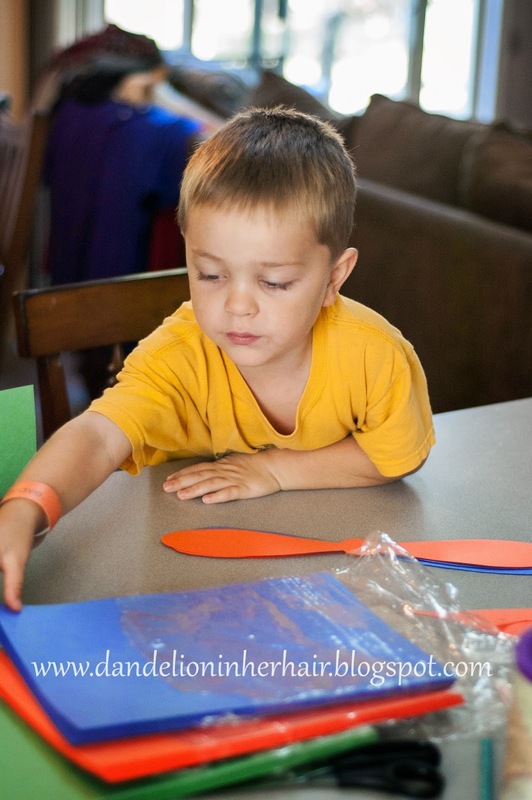 My husband used to do construction and had a big roll of that brown paper you use to tape off the floors if you are painting and don't want to get the floors messy. We have used this roll tons since having kids. At their parties we cover the tables with it and put out a basket of crayons. Today I rolled it out on our big counter and drew this plane. Pretty easy to free hand. I used a yard stick to draw the big parallel lines for the wings. Used a dinner plate to make the circle for the body. Two big Xs and little legs with tires. It's not perfectly accurate, but close enough. I made the plane a bit bigger than the last one. So I had to try to make the propellers as big as possible. 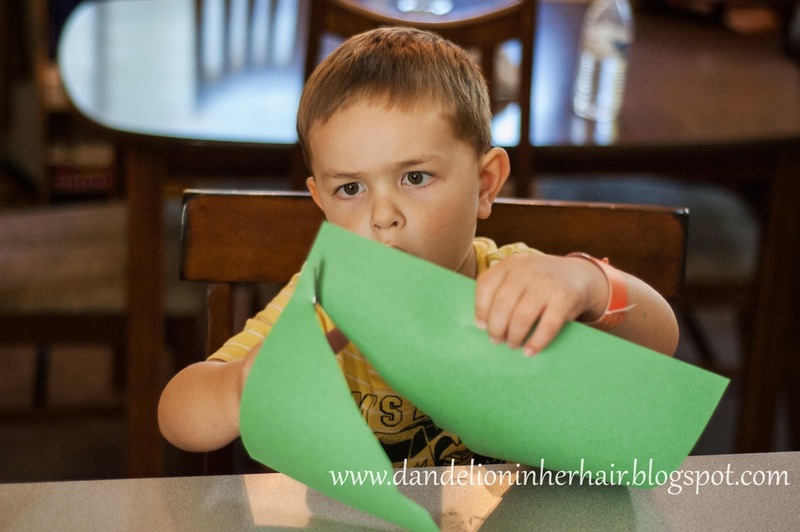 I made them at a diagonal on a standard piece of construction paper. The boys helped me cut some out. I pinned one on the plane to see how it looked. 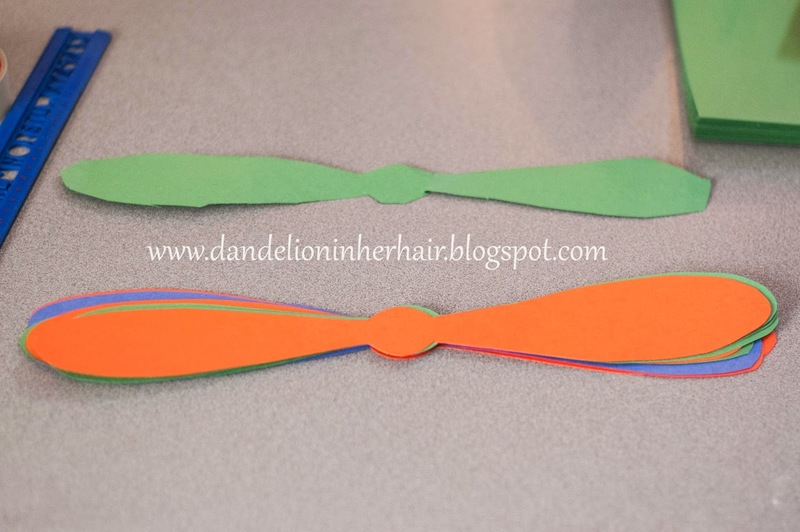 I made a propeller for each child that will be at the party. 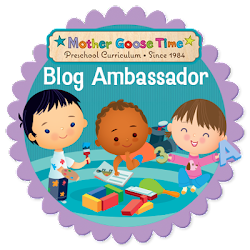 We can write their names on it and let them each take a turn pinning the propeller on the plane. Then we can just look to see who got closest once everyone has gone. It has been my experience at parties, that it's kind of hard to get all the kids to play all at once. Usually there is one or two stragglers, little ones most of the time. This way they can all play at their leisure and we can still remember whose propeller was whose.